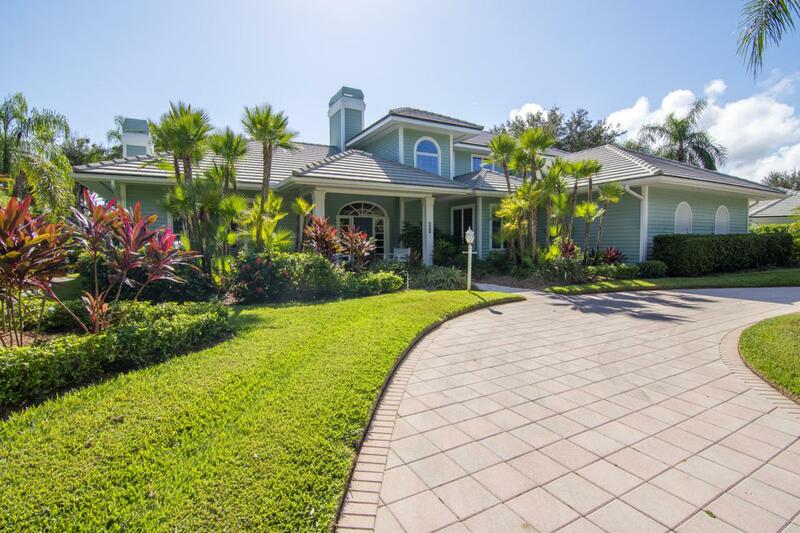 Spacious 4BR, 3.5 bath pool home with 3-car garage. Light and bright with lots of natural light. Wood floors. Master on first floor. Crown molding. Lots of charm. Upstairs sundeck with beautiful lake view. Oceanfront Clubhouse, fitness; marina, tennis and much more.